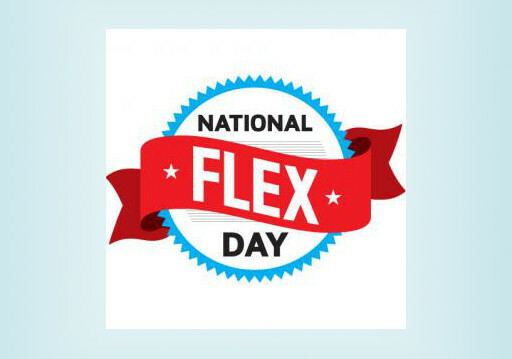 Happy National Flex Day! Here are three ways you can support work flexibility -- today, this month, and throughout the year. 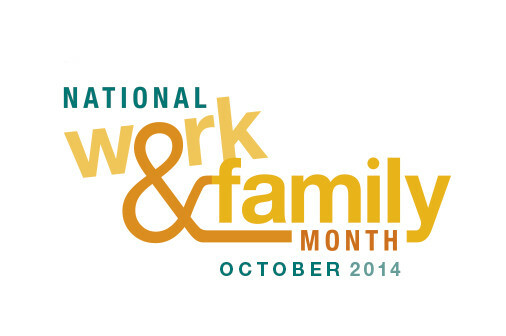 Today is the first day of National Work and Family Month. 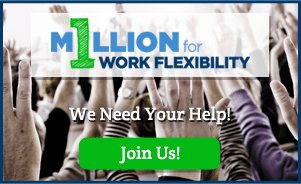 In this Q&A with Rose Stanley, learn more about how you can celebrate flex at your workplace.